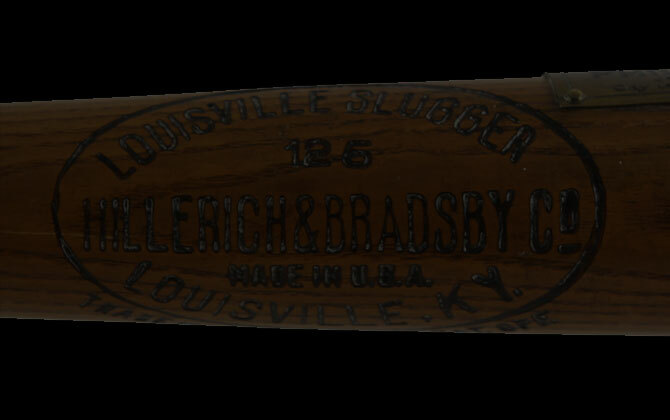 Below is recent TV coverage and related stories about the famous National Heirloom, 1924 Babe Ruth home run bat. Babe Ruth crossing the plate after hitting his first home run of 1924 off of Hall of Fame pitcher Walter Johnson. You can see the actual home run bat in the red square in the ball boys hand. "Baseball is the greatest game in the world and deserves the best you can give it." Ruth finished the season by winning his first and only batting title. He won the home run title again and led the league in runs, total bases, walks, on-base percentage, and slugging average. © 2019 1924 Babe Ruth Bat. Created by BKP.